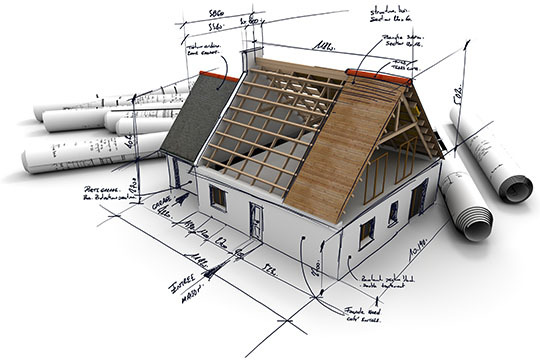 Since 1985, Total Remodeler has strived to be your local remodeling company for all your residential remodeling needs. Located in Plainfield Connecticut, we assist homeowners on the eastern half of the state. Our team of construction experts works with clients in all their remodeling needs, including home additions, kitchens, and bathrooms. Nothing is more satisfying to us than finishing a job and hearing just how pleased you are with the final product. Total Remodeler was founded as a remodeling company in 1985. Owner Rick Matteau and his crew have been completing a wide range of remodeling projects for families all over Connecticut, and we hope to add you to that list! We aim to assist clients from design to completion of any home project. For more information, visit our services page or contact us. We look forward to working with you!